Oh crap… another crappy Vertical translation. For $15, I expect some editing. If I wanted to read crap like this, I’d read a free scanlation. What’s bad is that the first error I pointed out is CRUCIAL to story. Anyhow, busted English is scattered throughout this comic. My suspicion is that the translator is a non-native English speaker who refused to use an editor. 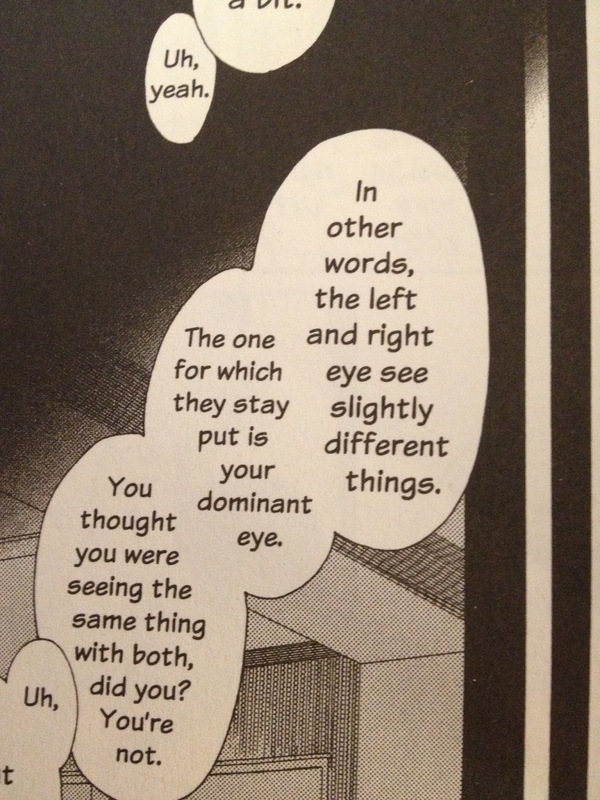 To hell with your pride, translator. This is a business, and if you want to be taken seriously and sell books, use an editor to check and correct your English. 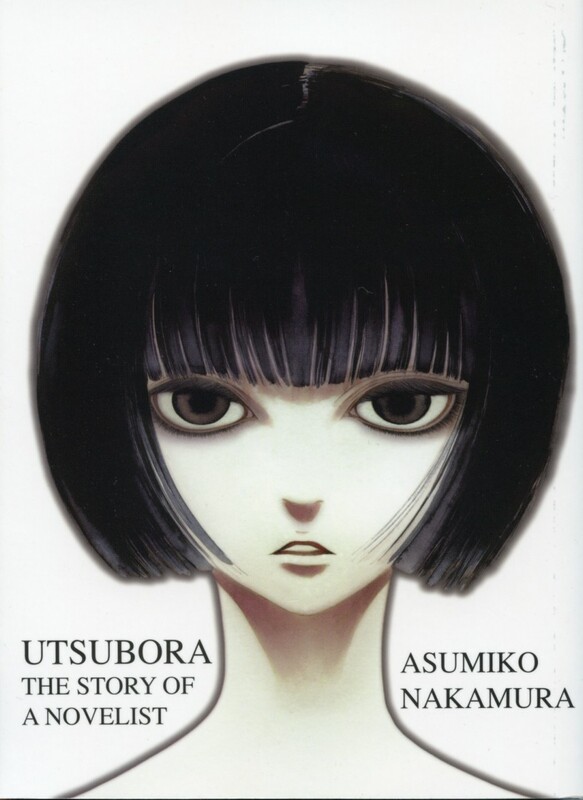 Removing the palm from my face… oh crap, not another Vertical josei with ugly artwork. What gives with choosing UGLY josei? Okay, putting aside the craptacular artwork, this is an interesting read until the WTF ending, which I suspect I didn’t understand because of craptastic translation. Anyhow, I think got the general point of the story, and I enjoyed it. I’ll look for the Japanese original at the BookOff so I can read this without the messed up translation. Perhaps I’ll be able to figure out the end in Japanese. Artwork: C — It’s ugly, but functional. I can tell the characters apart, I can read their expressions, and I can figure out what’s being drawn. This is purely my preference, because as you all know, I like “Teh Pretteh”. Presentation: D — The book is big, so it’s easy to read, and the paperback makes it a tome that can be managed while relaxing or while at the gym. However the botched translation/adaptation fatally wounds the presentation. Story: A — It’s an interesting mystery that hooked me at the first page. The pacing is good and I had a hard time putting this down. I want to read this in Japanese so I can understand the story more. I think I understand what the story was supposed to be, but I want to be sure. Overall: B+ … BUT if you can read Japanese, read the original Japanese instead. To everyone else, please consider whether you want to support crappy translations. It’s a really good story and I don’t want to harm Ms. Nakamura, but I’m torn about paying good money for a poor quality product.